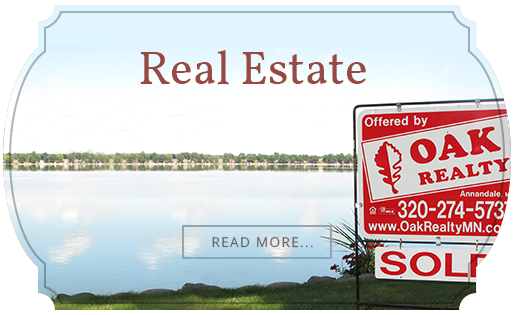 To find lakeshore property and lake homes on Bass Lake, check out our listings. You can also talk to one of our Heart of the Lakes experts. Bass Lake is a 222 acre lake located in the idyllic Heart of the Lakes area of central Minnesota. 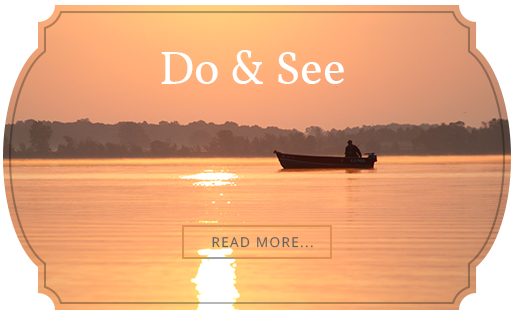 The lake is surrounded by cabins, lakefront properties, and the picturesque landscapes in the community of Annandale. Located just an hour from the Minneapolis area, Bass Lake provides the perfect cabin getaway for those looking for a home away from home. The area also has some of the strongest school systems in the state and provides a quiet and ideal surrounding for families to call home. A perfect-sized lake with good fishing and plenty of recreational opportunities, Bass Lake offers a little bit of everything to seasonal and year-round residents alike. The Minnesota Department of Natural Resources has a full profile of Bass Lake.